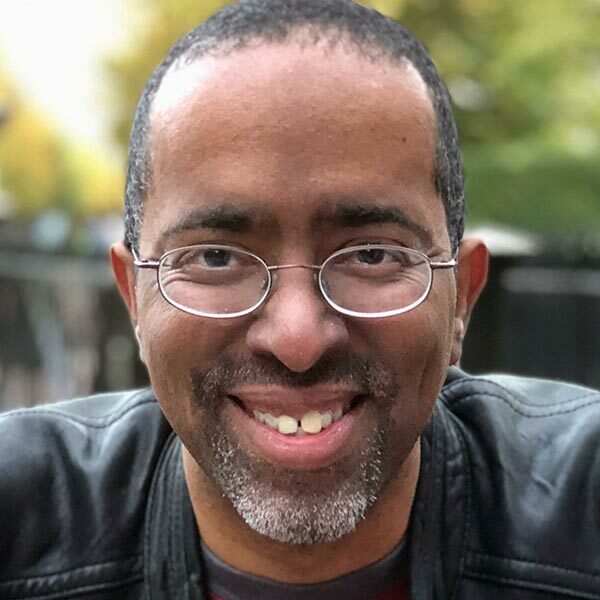 David Dylan Thomas, creator and host of the Cognitive Bias Podcast, has developed digital strategies for major clients in entertainment, health care, publishing, finance, and retail. He serves as Principal, Content Strategy at Think Company, helps organize Content Strategy Philly, and teaches content strategy for Girl Develop It Philly. He has given standing-room-only presentations on content strategy and emerging content trends at TEDNYC, SXSW Interactive, UX Copenhagen, and the Wharton Web Conference.